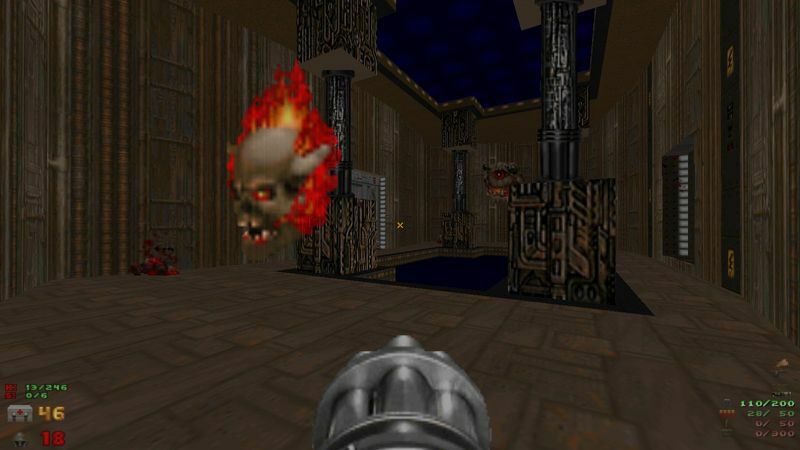 I did contemplate making more maps in [i]By The Pricking of My Thumbs[/i], but I got severely burnt out as I juggled that mod, [i]Paranoiac[/i], and [i]Temple of the Ancients: Redux[/i]. At this point, given my job-related workload and my general DooM burnout, inspiration is a distant dream. The game has been released. 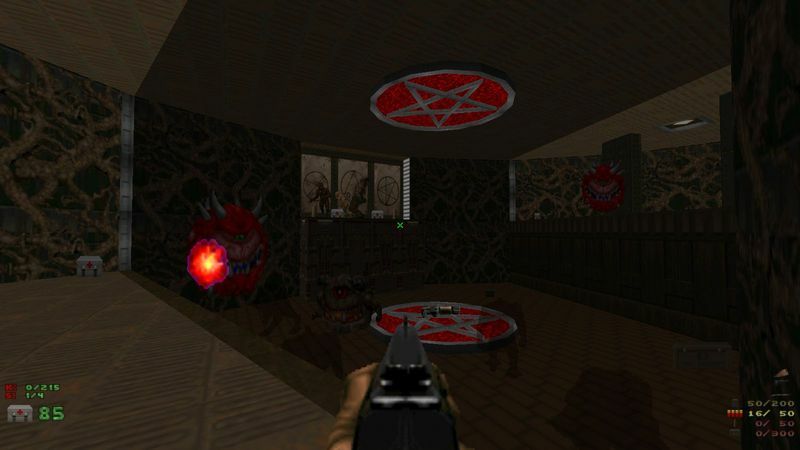 The game may be downloaded [url=http://doomnexus.drdteam.org/wicked_0.zip]here[/url]. The textfile may be reviewed [url=http://doomnexus.drdteam.org/wicked_0.txt]here[/url]. Welp, the game is now in the hands of beta-testers. 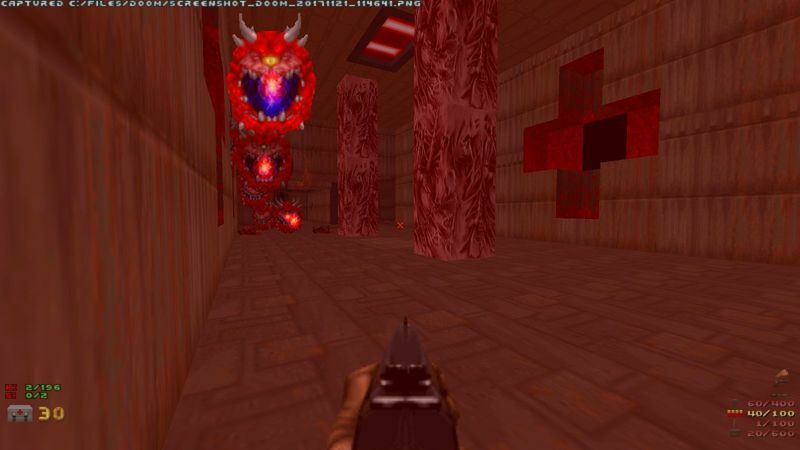 I speak, of course, of [i]By the Pricking of My thumbs ....[/i], my 11-map set that is fully compatible with vanilla DooM. I'm hoping for a November release. November 2017, that is. EDIT: The game has been released. 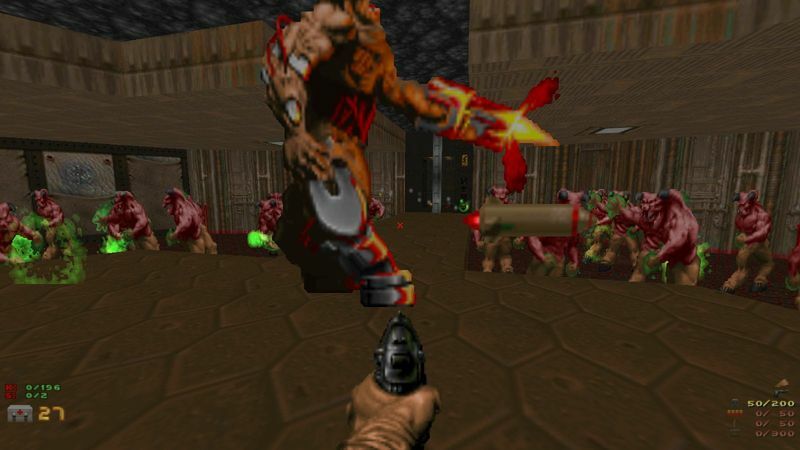 The game may be downloaded [url=http://doomnexus.drdteam.org/wicked_0.zip]here[/url]. The textfile may be reviewed [url=http://doomnexus.drdteam.org/wicked_0.txt]here[/url].